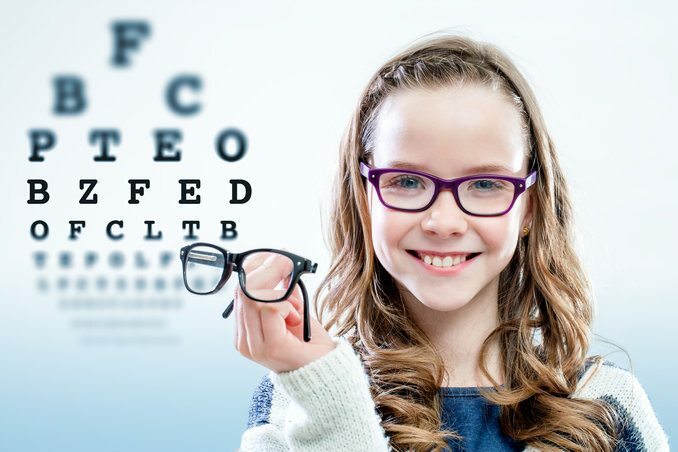 The Pediatric Ophthalmology Clinic offers general eye examinations, visual acuity tests and retinal exams administered by specialized pediatric ophthalmologists who have experience in the detection and management of eye diseases in children. The Clinic also provides treatment services for far and near-sightedness in children. 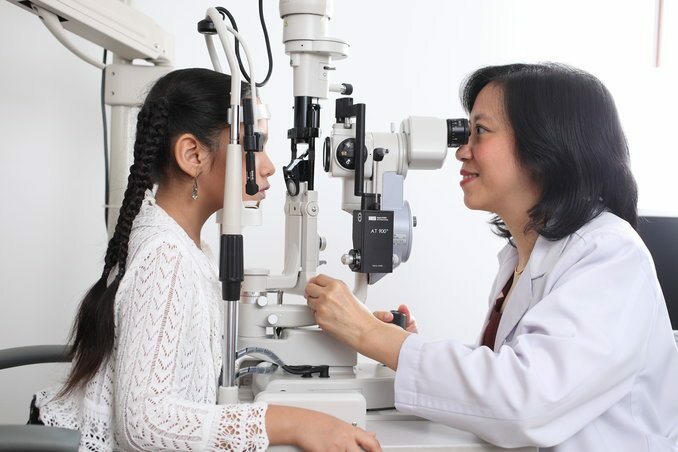 With our dedicated team of pediatric ophthalmologists and advanced medical equipment, the clinic is ready to provide the most effective diagnosis and treatment of eye diseases in children, as well as other related services. At Samitivej Children’s Hospital, the services are provided by teams of internationally recognized specialists. Assist. Prof. Phongthorn Virojchaiwong, M.D. Sqn Ldr Natthaya Rajatavarn, M.D.